A quaconeer’s Facultative Biosolids Stabilization Process (FBS) reduces the Aerobic Digester’s power cost by over 85%. The digester aeration cycles are monitored and controlled by a state-of-the-art process control and monitoring system. Nutrient sensors measure exactly how much air is required for successful aerobic biosolids stabilization. Nutrient monitored and controlled aeration cycles reduce the energy requirements and enhance the nitrogen removal efficiency. 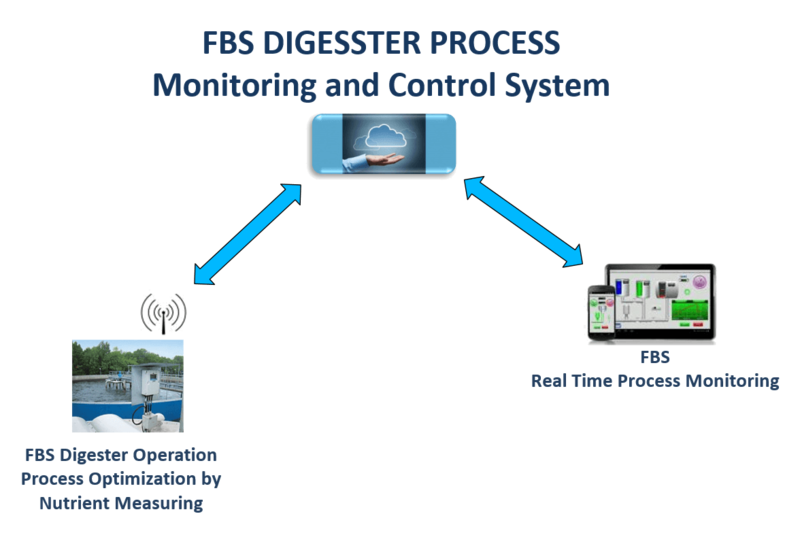 The FBS-Process Control and Monitoring System for aerobic digesters is compatible with all existing wastewater treatment plant applications. 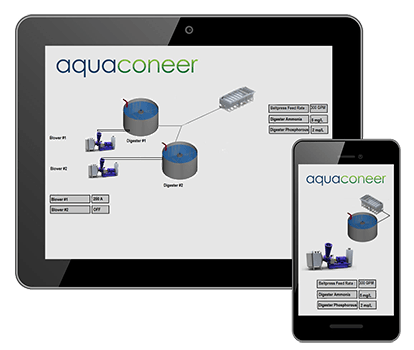 With Aquaconeer’s digester technologies, wastewater treatment plants can save thousands of dollars each year on energy and chemical costs for biosolids stabilization.